Many steps must be taken to ensure your property is safe and habitable to rent. The Ann Arbor Rental Housing office is a great place to get started! Read the entire article for more information about converting your property to a rental. If you're eager to get on campus an advertise, take time to read through university policies related to promoting your brand. Housing is an essential need for all people.  For University of Michigan students, home is their place to study, eat, sleep, and socialize. We are proud to partner with local property management companies who provide this basic need to our U-M community. Beyond the Diag has a variety of ways for local property managers to get involved! Each year, students feel pressure to begin their housing search in early fall and many problems arise. The City of Ann Arbor passed the Early Leasing Ordinance stating that landlords may not show prospective tenants property until 70 days after the start of the current lease. If you are using a private lease and your rental property is located in Ann Arbor, you should ensure that each of these clauses is included. The clauses should appear in your lease with the wording, type size and font weight dictated by the relevant statute or ordinance.